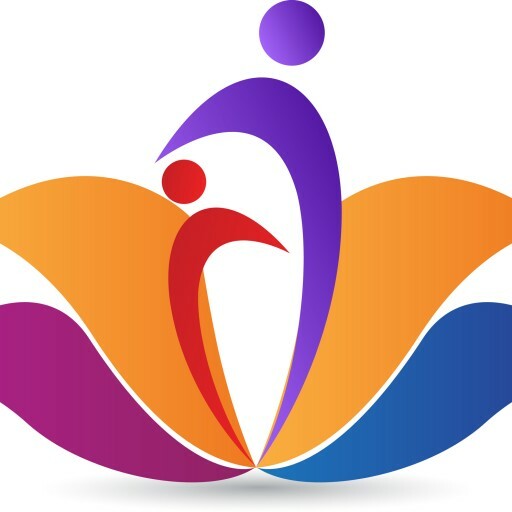 I look forward to talking with you and making a beneficial difference in your life! Let’s do this for you! 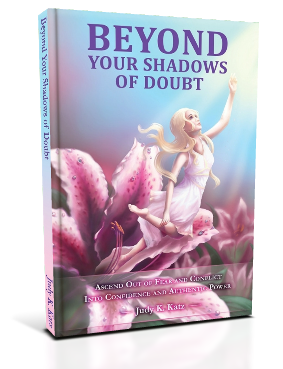 PS If you haven’t seen my newly released book, Beyond Your Shadows of Doubt:Ascend out of fear and conflict into confidence and authentic power, please visit Judy’s Book to learn more about my transformational book. I’m also offering a free, special bonus, MP3 download guided meditation, “Connecting With Spirit.” It will take you into a profound place of peace, relaxation, and it will help you to heal from your past wounds and conditioning. You will feel like a million dollars at the end, and it’s free. Go to Judy’s Book to access the “Bonus” recording. Thank You!